I sat in front of the woman, my heart dropping with her words. She recounted to me the distrust and immorality that she experienced in her group of “friends.” As this woman told me about the wild party her group threw on prom night just a few months earlier, I could hear the regret in her voice. I wished that someone had helped this woman make different choices—because I could see that she was hurt. Prom may only take place on one night, but the effects of it will make an impact. Make plans with a group whom you trust. Regardless of whether or not you have a date, attending prom festivities with others creates a fun atmosphere. Plus, being surrounded by friends you trust creates accountability regarding purity and chastity. Expect to have fun, but don’t create unhealthy expectations for yourself or others. 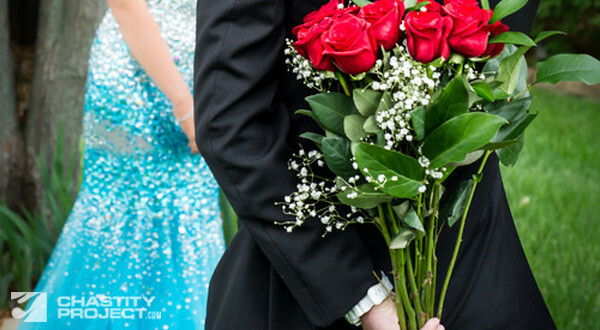 The culture and so much advertising treat prom like a “fairy tale romance,” but this mentality can stress people out and place huge pressures on physical and emotional boundaries. Prom night doesn’t have to be a romantic experience, so relax and have fun! Know that what you wear matters. On the night I attended prom, a few of the men in my group told me how much they liked my dress. They said this in front of their dates, who were wearing dresses that showed a lot of skin and cleavage. Conversely, I had gotten my dress altered to avoid showing cleavage and as much skin. The men’s words showed me that my efforts to dress beautifully and purely made an impact. Dance, don’t grind. If you’re trying to encourage chastity in your life and the lives of others, grinding in the dark with your classmates will not help you. A week or two before prom, get together with some friends and take a ballroom dance class, or find online videos to teach you the basics of waltz, swing, country two-stepping, or another fun dance! Don’t let the music ruin your evening. I can’t count how many people have told me they get disgusted with the music at prom, because it’s not what they want to dance to, or it “forces” them to grind. Don’t let this top you from having fun! When I attended prom, one of the first songs was rap, but a friend and I had a blast two-stepping across the dance floor to the beat. Keep your clothes on. Many people continue to hang out at the school’s “After Prom” or at someone’s house all night long. Sometimes, these parties can get crazy, and the peer pressure to disrobe partially or compromise yourself rises. Don’t succumb, keep your clothes on, and encourage other to do the same. If a situation gets dangerous, get out. If a situation at any point in the evening gets bad, remove yourself. Make sure that your cell phone is charged and close at hand in case you need to call a parent or friend for a ride home. There is no shame in asking others to help you get out of a bad situation. Set boundaries. Stay in “public” areas with other people, and stay out of bedrooms. If people get tired during the night, go home to sleep instead of having a coed sleepover. Speak up respectfully if any member in your group is making you uncomfortable. Boundaries are meant to help enable you and your friends to grow in true love and chastity, so set boundaries with a positive attitude! Initiate fun activities. Many times, a group will start acting impurely when, late at night, there’s nothing planned. Ahead of time, or early into the post-prom hangout, pick out some fun games or group activities to all do together. Above all, show other people how to have a blast at prom while actively striving for purity! 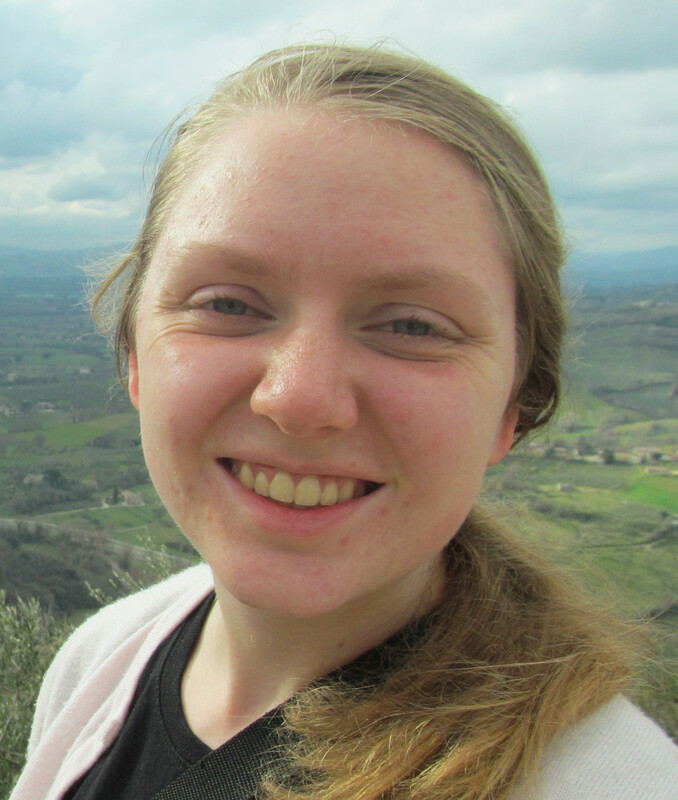 AnneMarie Miller is a geeky, weird, and fun-loving woman who enjoys the epic adventures of life in the Midwest with her husband. When she’s not reading, writing, or playing board games, AnneMarie avoids housework and reflects on life’s randomness on her blog, Sacrifice of Love (http://marianninja.blogspot.com).